Musician Jason Lamson knows dedication is everything, if you want music to be a part of your life. It’s not something that happens overnight. 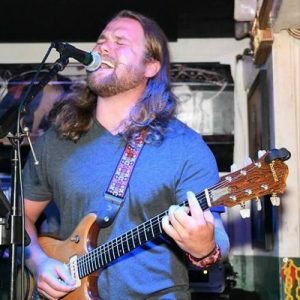 Even though he had a slow start in the business and didn’t teach himself the guitar until the late age of 17, he still learned enough to do a few shows in his hometown of Richmond Hill, Ga.
Jason has become an active part of the Key West music scene and continues working hard toward greatness.